Lancing, UK – 18 January 2018 – MARX, one of Germany’s leading propulsion specialists and Cox Powertrain’s exclusive distributor for Germany, Austria, Slovakia, Hungary and the Czech Republic, will be presenting the benefits of Cox’s ground-breaking diesel outboard, the CXO300, from its stand at boot Düsseldorf, which opened today. 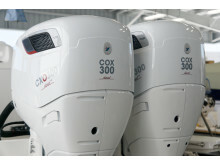 Those attending the show will be able to find out more about the highly anticipated CXO300 at stand Hall 10/G57. The team from MARX will be on hand to talk about the industry changing engine, which was launched in October 2018 at the Fort Lauderdale International Boat Show. MARX joins an exclusive global alliance of Cox distributors that have been chosen for their expertise in diesel engine solutions for both professional and recreational maritime users. 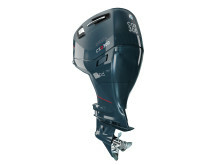 The CXO300 is the world’s highest power density diesel outboard. The final concept CXO300 is based on a 4-stroke, V8 architecture. It has been developed for professional applications, where performance, durability and fuel efficiency are paramount. Cox Powertrain is a world-leading British designer and builder of diesel engines developed for worldwide and multi-market applications. Based on the South Coast of England, Cox Powertrain is backed by the Ministry of Defence and a solid shareholder base of private and institutional investors. As a result, the company has been able to implement a long-term development programme of ground-breaking new products. Led by ex-Cosworth CEO, Tim Routsis, whose background lies in engine development in global automotive, aerospace and marine markets, the company’s mission is to deliver a completely new concept in diesel engines that has the potential to revolutionise the marine market. With a strong pedigree in Formula 1 racing and premium automotive design, Cox’s highly skilled team of engineers has decades of experience in combustion engines and understand the many difficulties customers are challenged with. 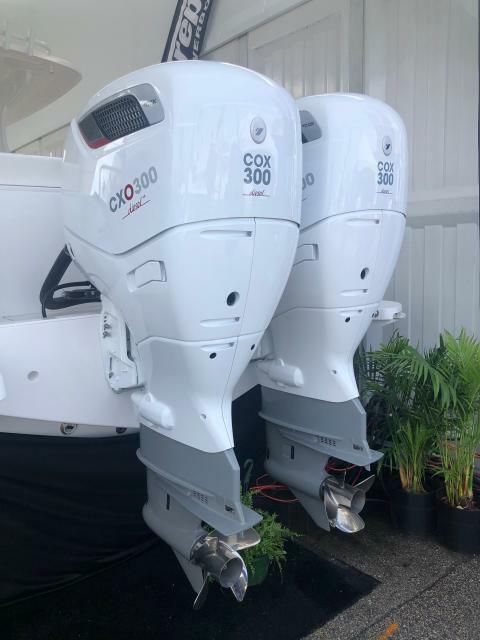 Cox’s first ground-breaking diesel outboard engine, the CXO300, is the highest power density diesel outboard engine ever developed. 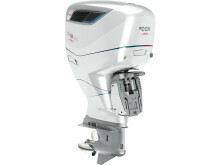 As a low weight, high power, single fuel engine, the CXO300 delivers the same performance and efficiency of an inboard but with the convenience and flexibility of an outboard. Founded in 1905 in Hamburg, Germany, Friedrich Marx GmbH & Co. KG has been supplying customised drive solutions for industrial and marine applications as well as time recording and access control systems for more than 100 years. MARX customers benefit from the coherent combination of consulting and solution competence, product quality and service understanding. MARX combines everything with secure processes to provide first-class services from a single source. MARX Marine offers specific propulsion solutions for leisure boats and commercial applications. The logistics centre with more than 10,000 spare parts and the naval workshop are located in Hamburg Allermöhe. MARX in total has 55 employees in Hamburg and Bremen.